It’s a group that has accomplished so much on the ice. Yet, it still has aspirations to achieve its highest goal, which is winning a national championship. 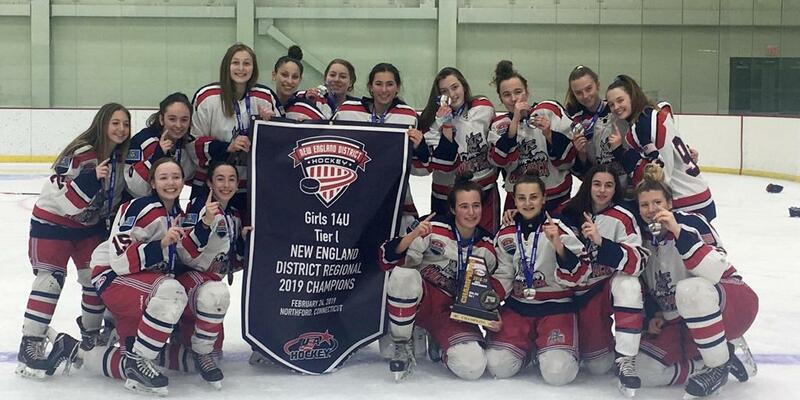 About 75 percent of the girls on the Hartford Jr. Wolfpack Tier I 14U team won the Connecticut state championship and USA Hockey New England District title last season and competed at the Chipotle-USA Hockey National Championships, falling in the quarterfinals at Tier II 14U. 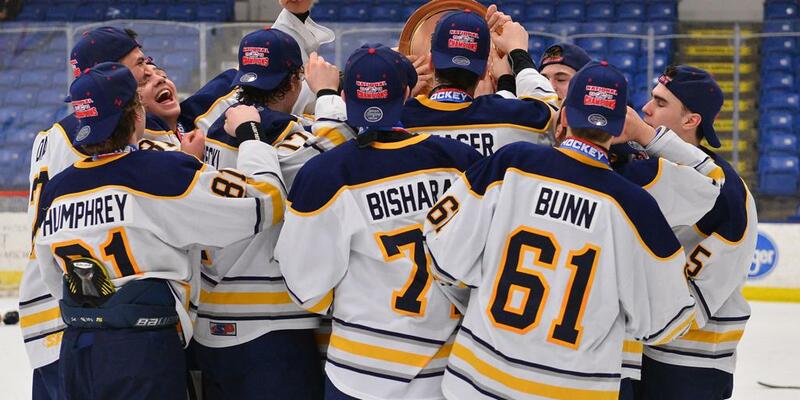 This year, the Wolfpack bumped up to Tier I 14U and took care of business again, winning the state and district titles. In 2017, that same group won Tier I 12U state title but fell in the district title game. So, this group has captured three state championships and two district championships in the first three years the program has been around. Millard loves the mix of players on his team. The Wolfpack don’t have the most spectacular record this season, they are sitting at 24-15-7. It’s been a lot of close, one-goal games in which the players haven’t been able to get over the hump. The Wolfpack made it out of pool play in districts with the top seed. In the opening-round game on Feb. 10, Hartford trailed the Connecticut Ice Cats 2-0 heading into the third period. The Wolfpack netted two goals to force a tie, 2-2. That same day, the Wolfpack dispatched Connecticut Northern Lights Silver, 6-0. The following weekend against a good Mid Fairfield CT Stars squad, Hartford eked out a 4-3 victory. In the semifinals on Feb. 24, the Wolfpack trailed 1-0 late in the third period, pulled their goalie and tied the game on a Skylar Kline goal with 33 seconds remaining. A 16-minute overtime session didn’t settle the score, so the two teams went into a five-player shootout. Liz Fernandez netted a goal and Grace Puskar got the game-winner as the Wolfpack won 2-0 on their fourth shooter. Goalie Morgan Dall was phenomenal in the extra session. Scoring a win in that fashion just hours before the championship game was a big boost for the Wolfpack players. Familiar foe Mid Fairfield was the opponent in the title match. The Wolfpack controlled the game and pulled off a 2-0 victory.